If you own a Boss 429 Mustang, the "KK" number can be engraved on the side of the slide for an additional $250 charge. The KK number was assigned to all Boss 429 Mustangs built at the Kar Kraft plant in Brighton, Michigan. 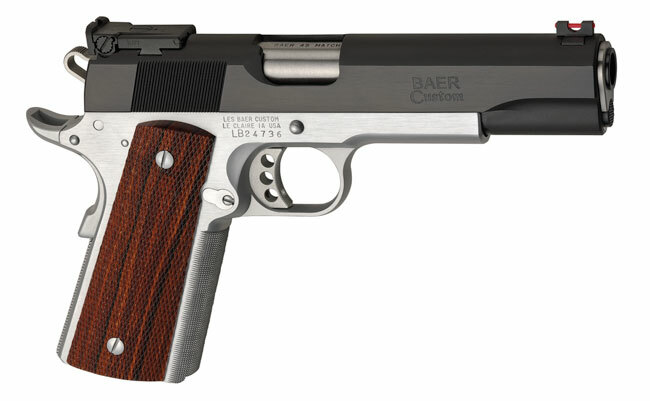 LES BAER 1911 HEMI "572"